Will Bitcoin Mining Recover In 2019? 2018 has been famous for a lot of reasons, to name but a few we have seen some incredible crypto highs, some depressing crypto lows and piles and piles of rumour and speculation that have driven the markets upwards, downwards and even sideways for a prolonged amount of time. One thing that has remained consistent through the year however, is the fall in the profitability of Bitcoin mining. As a matter of fact, the entire Bitcoin mining industry almost came to a halt during 2018 as a result of many different factors. We are going to explore these factors in order to answer the question - will Bitcoin Mining recover in 2019? The factors we need to consider here are as follows; rising energy prices, falling Bitcoin prices and rising hardware prices. The cost of energy worldwide has risen, through inflation and through an increased demand for fuel and power. The fuel industry is driven by supply and demand so naturally, fuel prices will always go up. With this, so do the bills we all have to pay to receive the power we need. When calculating Bitcoin mining profits, the biggest thing to consider is how much it will cost to mine. The cost comes through the sheer amount of energy needed to mine blocks on the Bitcoin blockchain, the process uses a lot of power and therefore contributes to higher energy bills. As the price of these bills rises, profit margins shrink, so, you end up paying more money to mine less Bitcoin and thus, your reward is reduced. Sadly, through 2019 energy bills are only expected to rise therefore we can’t see any viable solution here that will help make mining profitable again. The biggest problem with mining in 2018 has of course been a fall in the value of Bitcoin. At the start of the year, Bitcoin touched around $20,000.00, before falling below $4,000.00 during November. The jump here is quite clearly huge, and means that each chunk of Bitcoin mined is worth slightly less than it could be to the person who has mined the Bitcoin. In 2017, half a mined Bitcoin could have been worth $8,000.00, back in November 2018 though, the same amount of Bitcoin may only have been worth $2,000.00. Thankfully there is a solution to this that will make mining profitable again - the value of Bitcoin simply needs to climb. When this happens, profit margins will grow and finally, the increased energy prices won’t have such a hard effect on those trying to mine Bitcoin, instead, the the energy prices will once again be in proportion with the value of the Bitcoin mined. The challenge then will be in ensuring Bitcoin remains at that higher price, as, while it does, mining will generate great profits once more. Bitcoin mining uses very powerful computer products such as graphics cards that frankly cost a lot of money. During the cryptocurrency boom of 2017, the price of these products shot up as suddenly, everybody with their fingers in Bitcoin wanted to start mining too (obviously, since profitability was way up). It’s a simple case of supply and demand. Now, since profitability is back down, many of these newly made and high priced bits of hardware have been left unsold, causing issues for manufacturers such as Nvidia who have reported great losses through 2018. 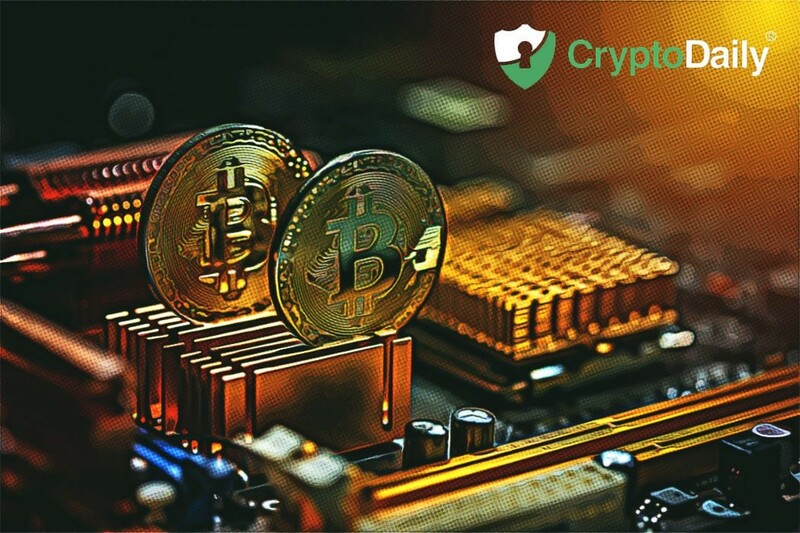 As a result of this, we expect that the price of Bitcoin mining hardware may fall in 2019, making mining a little more accessible and also helping to slightly close that profit margin in. What we need to see in 2019 is Bitcoin take on a huge spike in value, it is only when we see this that we can start to look at Bitcoin mining as a viable project again, at least on an individual basis. We are pretty confident that it will happen, but as you know the markets are volatile and literally nothing within this industry is guaranteed. What’s The Big Deal With IoT?